Peterborough Airport is proud to mark 50 years of operation and the City of Peterborough is celebrating the facility’s anniversary throughout 2019. 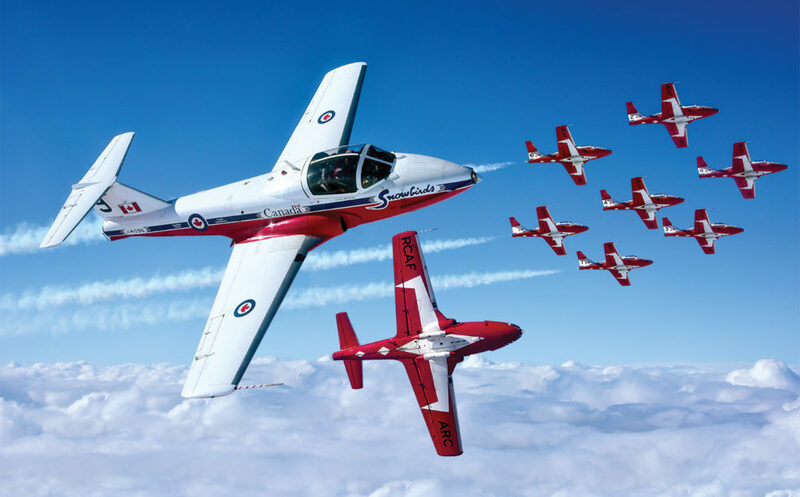 The main event for the anniversary celebration will be a two-day weekend airshow on Sept. 21-22, 2019, featuring the Canadian Forces (CF) Snowbirds aerial demonstration team. For the first time in 15 years, the Snowbirds will display their latest formations and manoeuvres in Peterborough. The airshow will also include additional aerial demonstrations, static aircraft displays, local food vendors and activities for kids. “The 50th anniversary of the Peterborough Airport is a celebration of the city’s connection to the aviation sector and a tribute to the many people who have contributed to the airport’s success. 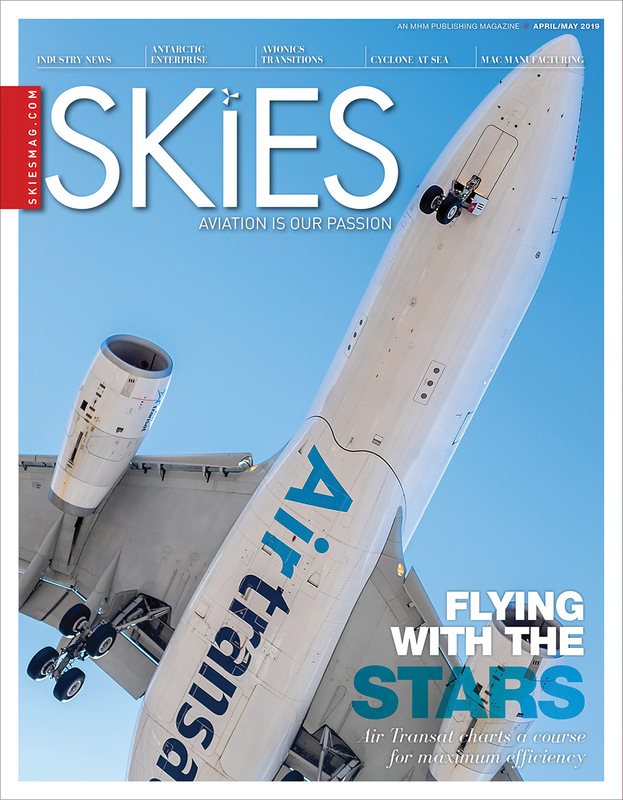 The city’s investment in the airport over the past decade has delivered significant economic growth for our region, and this will be a great opportunity for the community to experience it,” said Mayor Diane Therrien. 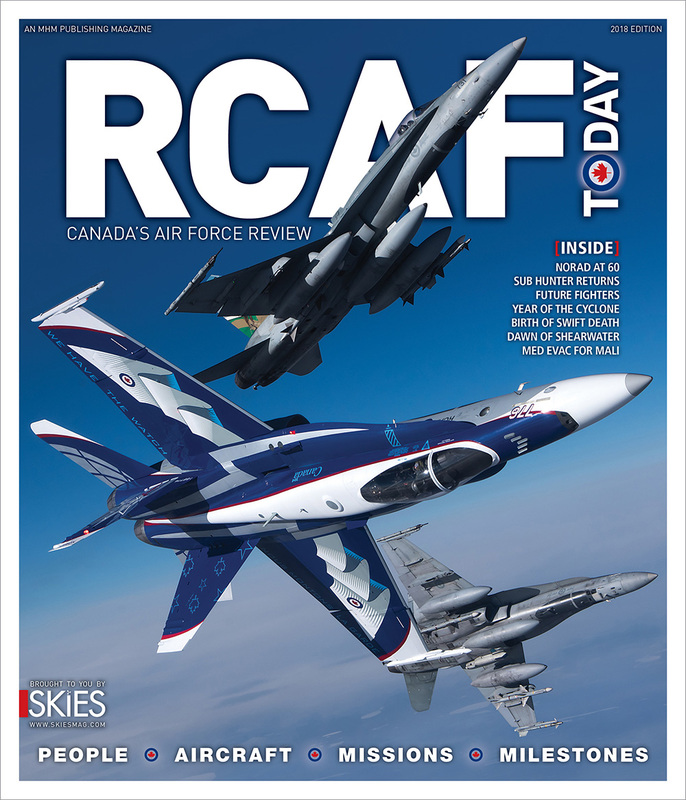 Stay tuned for more details including the airshow schedule, static aircraft display information and ticket sales, which will be made available in 2019. “We are excited to mark the 50th anniversary by presenting the CF Snowbirds to the public that have supported the airport over the past half century. 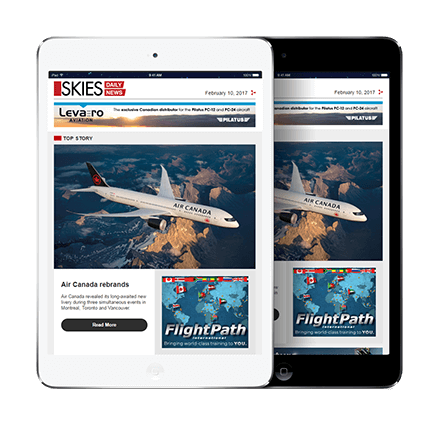 About 16,000 people visited the Peterborough Airport during the Air Legends event in 2018, and we look forward to building on those numbers,” remarked Trent Gervais, airport general manager. This information is also available on the City of Peterborough website. 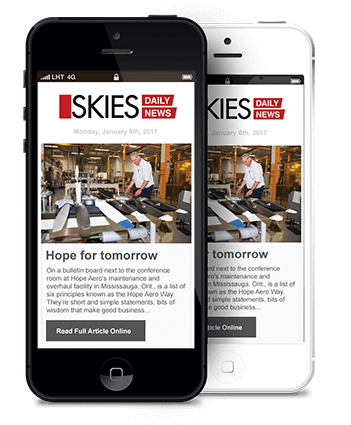 In the late 1950s Harry Oakman, the founder of the airport, began developing a private airport with two grass runways and limited facilities, which were used occasionally by private and business aircraft. In 1964, the City of Peterborough entered into an agreement with Harry Oakman to maintain the airport and it included an offer to purchase. 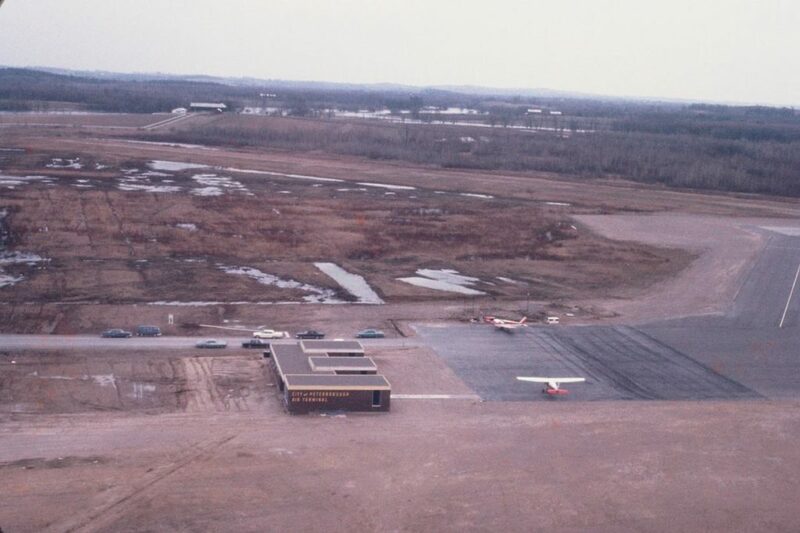 A portion of the land where the Peterborough Airport is currently located was purchased by the City of Peterborough from Harry Oakman in 1967. The city was granted federal funds in the late 1960s through the hard work of the airport commission. The main 5,000-foot paved and lit runway and an air terminal were constructed in the late 1960s. The official opening of the Peterborough Municipal Airport, its newly constructed runway and air terminal was held on Sept. 21, 1969. Today, the Peterborough Airport has the longest civil paved runway between Ottawa and Toronto. The 7,000-foot runway and infrastructure is designed to support narrow-body aircraft such as the Boeing 737 and Airbus 320 series. This full service facility caters to both business and general aviation, offering a range of services including fuel, oil, aircraft repairs, engine maintenance and overhaul, an aircraft completion centre, avionics, parts sales, aircraft modification and education facilities. Charter services are available onsite that provide non-scheduled domestic and trans-border flights. Destination charters commenced in 2014, providing vacations from the Peterborough Airport several times in each successive year. General aircraft movements play a very important role at the airport. With approximately 55,000 aircraft movements per year, the day-to-day flight activity includes recreational traffic, commercial jet and turbine engine operations, medevac operators, charter flights, cargo shipments and commercial/college/military flight training activities. There are 23 businesses located at the Peterborough Airport, employing over 500 people. Seneca College is located onsite with 150 students attending classes. The Peterborough Airport generates over $74 million in gross domestic product (GDP) to the region annually. There are over 40 buildings located at the airport for both business and private use. The air terminal is open to the public with administration offices, a spacious lobby and a restaurant.